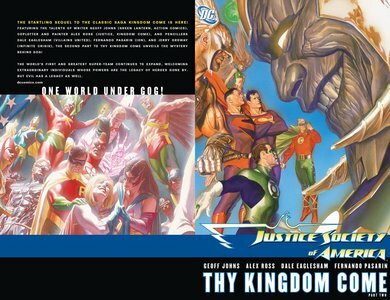 Welcome the newest member to the Justice Society of America: the Kingdom Come Superman! Coming from an Earth plagued by heroes-gone-extreme, how will this Superman react to an incarnation of the Justice Society he never knew? Collects issues 7-12.